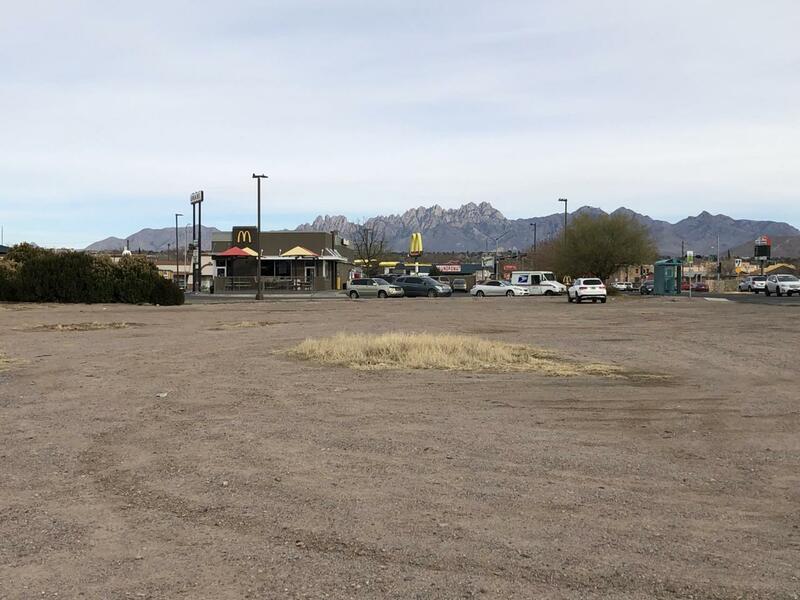 For Sale or Lease , Prime location C-3 High Traffic area Commercial land, 1.29 Acres next to McDonald's, Across from Las Cruces High School, and many other Business. Close to University and Down town area. Views of the Organ Mountains. Please call for more information.